Delivery from £3.90 to United Kingdom in 10 - 20 working days. 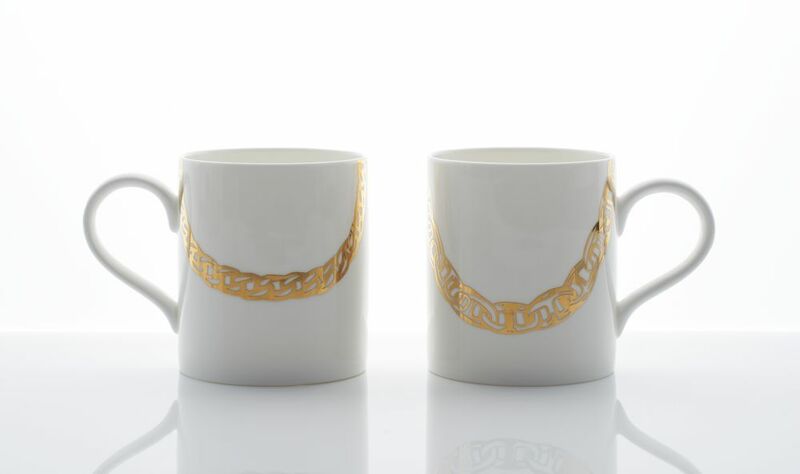 These mugs are printed with 24 karat gold! It's time to show off some bling and share your style sophistication! The Bling mug is a statement mug that will give you a lot of attention!